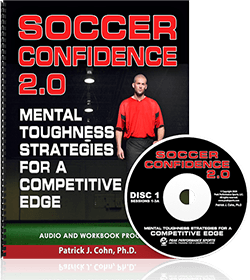 Why Do Comparisons Hurt Confidence? 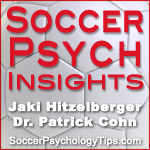 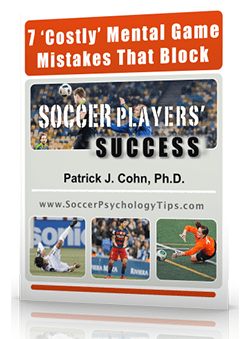 Welcome to episode 9 of Soccer Psych Insights, your soccer mental training podcast. 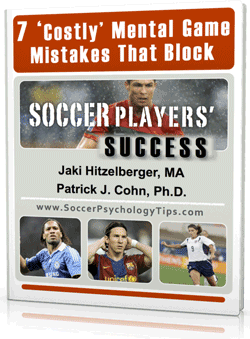 Jaki Hitzelberger and Dr. Cohn answer this question and talk about why making comparisons hurts confidence in soccer.